I am interested in personal and corporate gift giving. I own a corporation in Charlotte and need to send client gifts on a fairly regular basis. 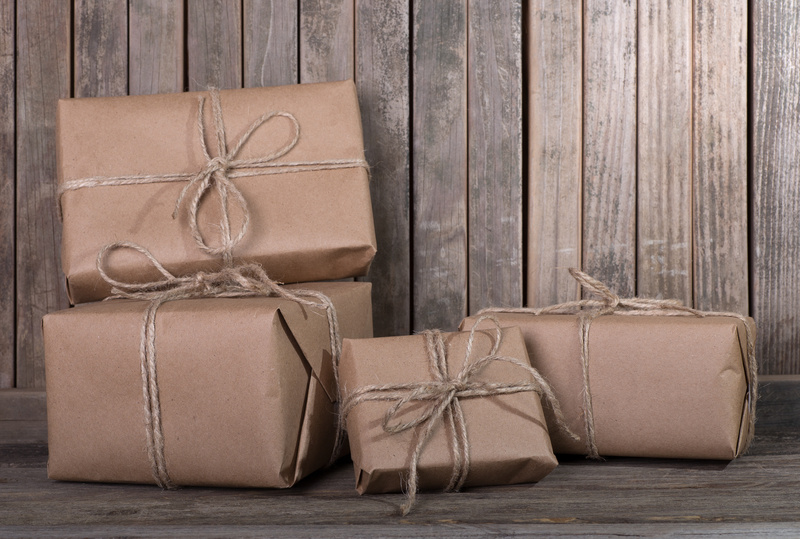 Is your pricing for gift procurement the same as mentioned on your website – $40 an hour with a two hour minimum? How do you determine which gifts to purchase? Thank you for your interest. I have one on on with my clients and get a sense of who they are and what represents them best to send to clients. Clients and I speak about a general idea of what they would like to send personal gifts and we discuss is they would liked to be sent or have me wrap and deliver to recipient. My email is Cokoconcierge@yahoo.com if you would like to further discuss how I can assist you with these tasks.